Lee University’s Fine Arts Series will continue with pianist Dr. Sun Min Kim on Monday and Tuesday. Dr. Kim will give a recital at 7:30 p.m. on Monday and a piano masterclass at 4 p.m. on Tuesday, both in Squires Recital Hall, located in Lee Humanities Center. Dr. Kim currently serves as coordinator of keyboard studies and visiting assistant professor of music at Denison University. He has previously taught at Indiana University of Pennsylvania, Oklahoma State University, and University of Rochester. Apart from academia, Dr. Kim is a frequent solo and chamber music performer at festivals such as Banff Center, Brevard Music Center, and Prague International Piano Masterclass. He has also debuted at Carnegie Hall’s Weill Recital Hall, Merkin Concert Hall, and other venues across the United States and abroad. 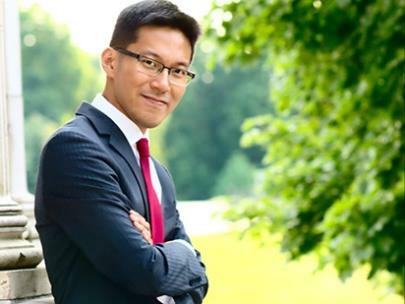 Dr. Kim earned his Doctor of Musical Arts in piano performance and literature with a minor in collaborative piano at the Eastman School of Music, where he studied with and served as a teaching assistant for Nelita True.